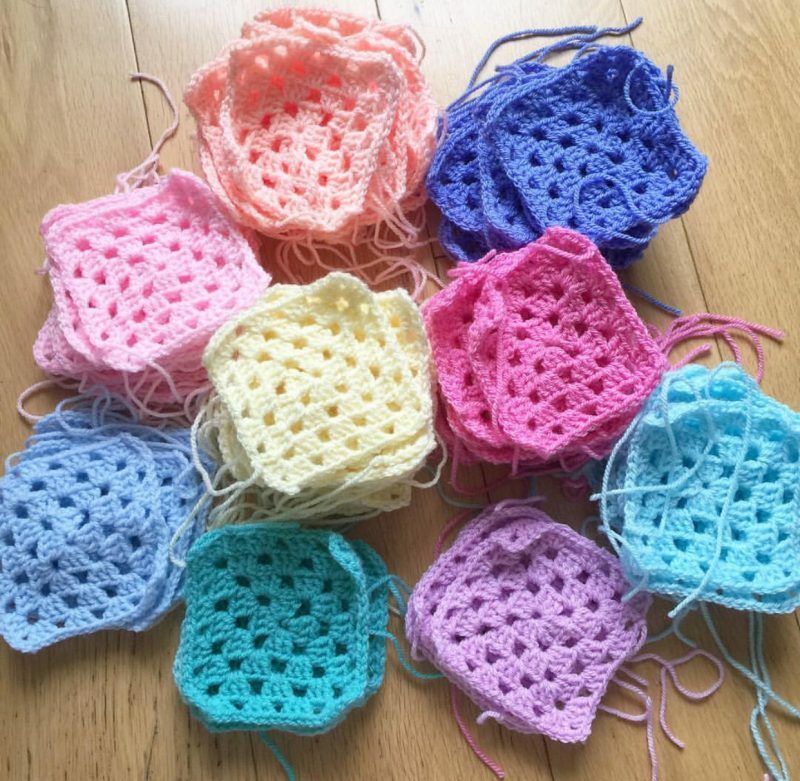 Have you always wanted to get hooked on crochet but struggled to follow online tutorials? There’s nothing like learning one to one, and our crochet tutor Zoe has taught hundreds of people to crochet! You will learn chain stitch, double crochet stitch, slip stitch, plus lots of tips and tricks to get you started on your crochet journey. 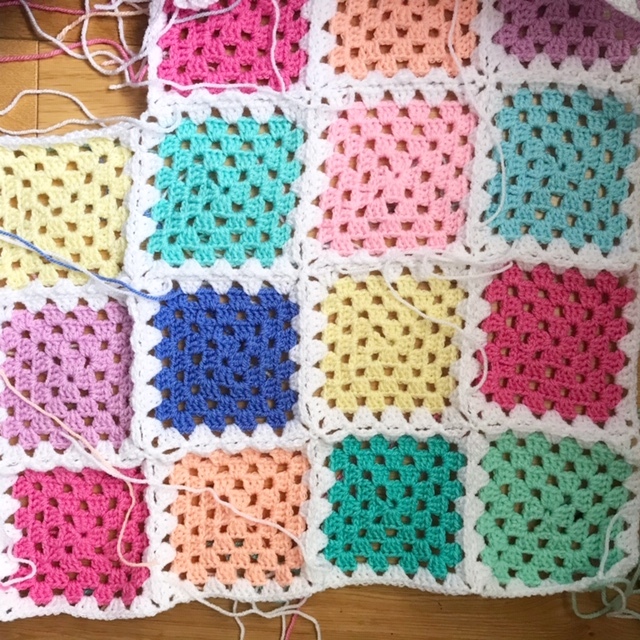 During the class you’ll learn to make granny squares, which you can use to make lots of different items including blankets, pillows, bags, and jumpers! 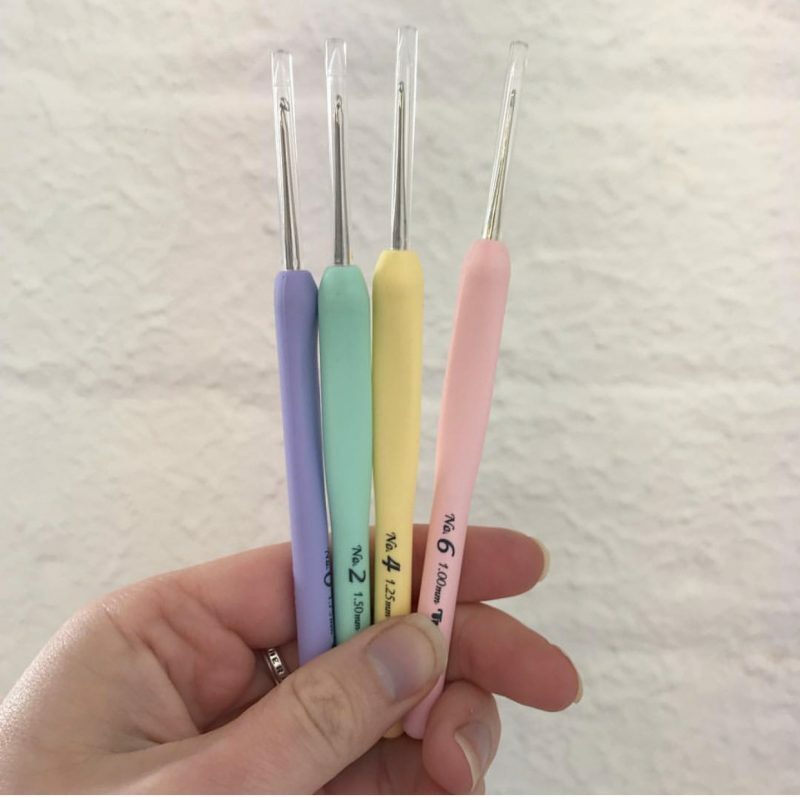 You will get a crochet hook to take home, as well as some yarn to continue crocheting, and a handy drawstring project bag to keep your work in. 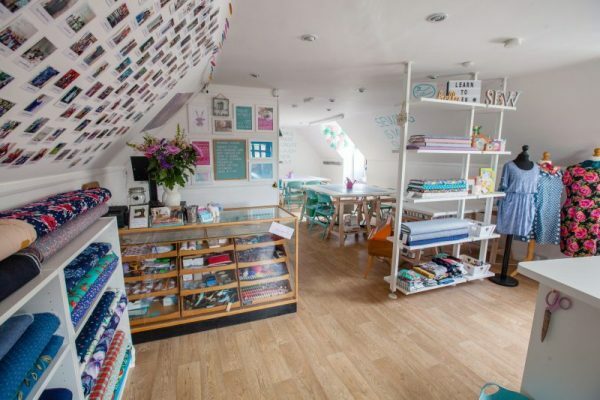 There is a Weaving Class after this Crochet class – book both classes and save 15% with the code YARNDAY at checkout.